In the north of England, Leeds City Council has awarded a contract to Siemens Mobility to design, supply, install, operate and maintain a clean air zone (CAZ) monitoring and enforcement solution. The new CAZ has been developed to reduce air pollution in the city, by encouraging businesses to transition to cleaner, lower emission vehicles. At the heart of the zone will be the company’s proven Sicore II automatic license plate recognition (ALPR) cameras, which will be installed at more than 100 road junctions across the city. Two additional cameras will be attached to vehicles for mobile enforcement. Siemens’s ALPR cameras will identify and register every vehicle that enters the charging zone, 24 hours a day, 365 days a year. This information will then interface with the UK government’s new national clean air zone database for vehicle checking and payment. All monies raised through penalty charges will only be used to cover the costs of operating the zone itself, to support owners of affected vehicles, and for other schemes to improve air quality. 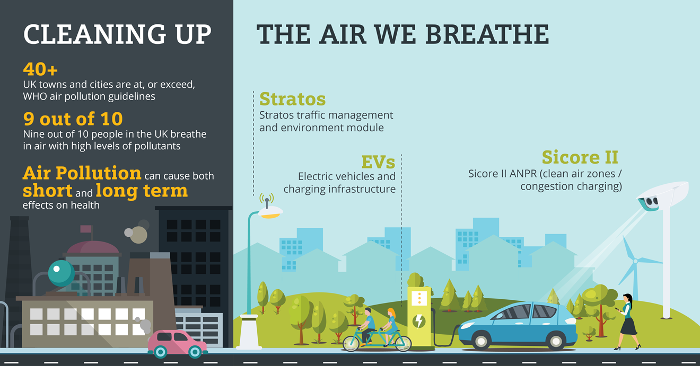 “Having received government approval for the clean air charging zone last month, the council is working hard to ensure the successful and timely introduction of the scheme,” explained James Lewis, Leeds City Council’s executive member for resources and sustainability. 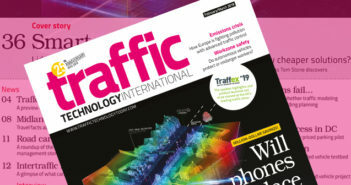 Commenting on the contract award, Wilke Reints, managing director of Siemens Mobility’s Intelligent Traffic Systems division in the UK, said, “Having worked with the team in Leeds on a number of earlier projects, we are delighted to be working with the council on this program. It also builds on the work that we have already undertaken to deliver Transport for London’s Congestion Charging and Ultra Low Emission Zones. 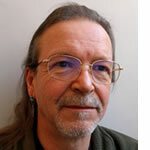 Reints continued, “Once the air quality targets have been met, our multi-purpose Sicore cameras may be redeployed elsewhere, increasing value sustainably over the entire lifecycle. Sicore is proven in applications worldwide, with the ability to provide three-lane coverage with just a single camera, industry-leading image quality and number plate read accuracy. 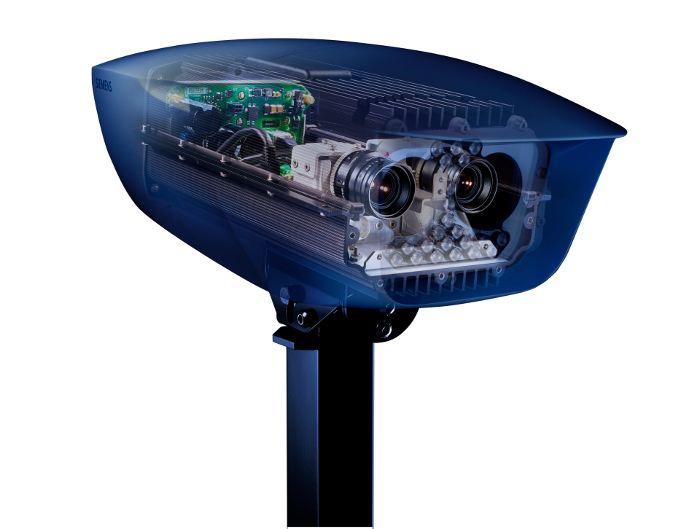 “The system provides effective and robust enforcement, with its advanced technology and ease of installation making it cost-effective for residential, city, rural and motorway environments. 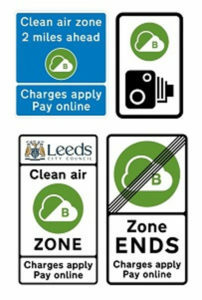 For the CAZ system in Leeds, charging only applies to the worst polluting heavy goods vehicles, coaches, buses, taxis and private hire vehicles – private cars, vans and motorcycles will not be charged”.